Our custom P365 module starts as a factory P365 module. 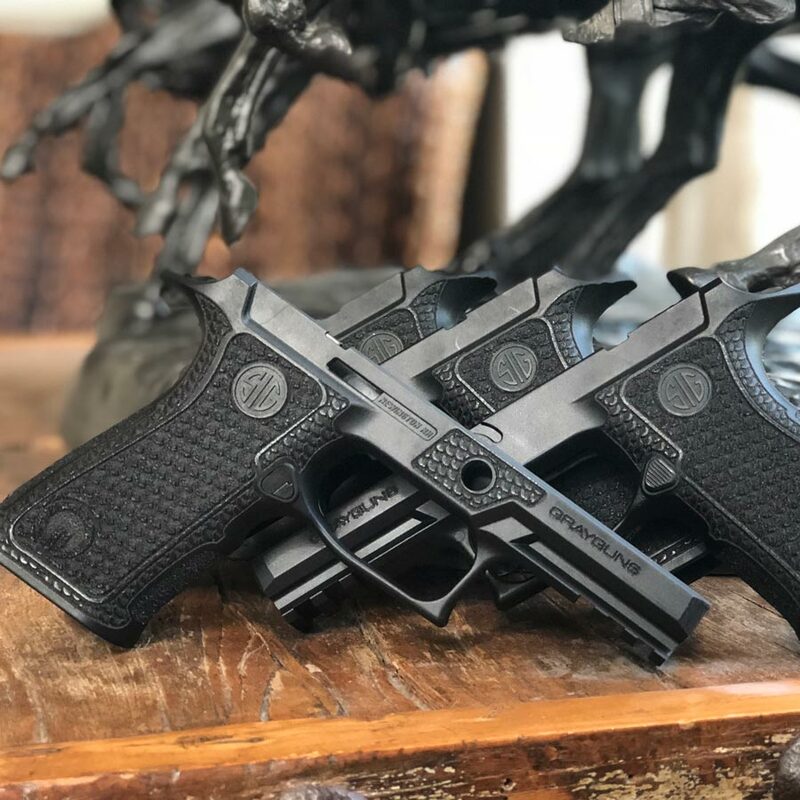 Note – The P320 xCarry module fits 9mm, .40 and .357 SIG P320 uppers. 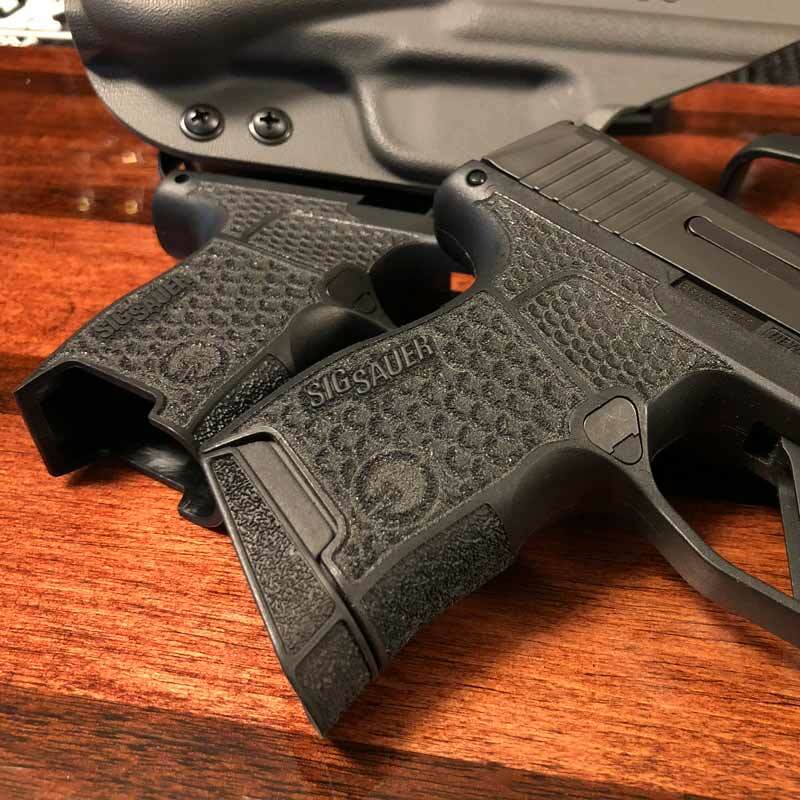 The X-Series Grip Modules will not work with magazines that have “SIG SAUER” on the baseplate. They are compatible with the baseplates that have the SIG mark on it. 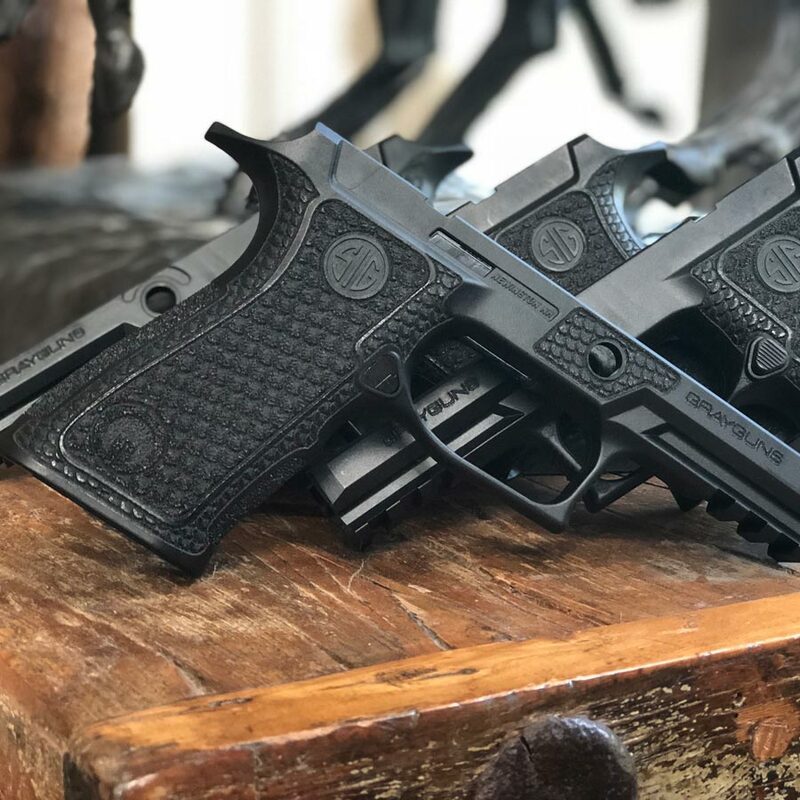 These are excellent grips. 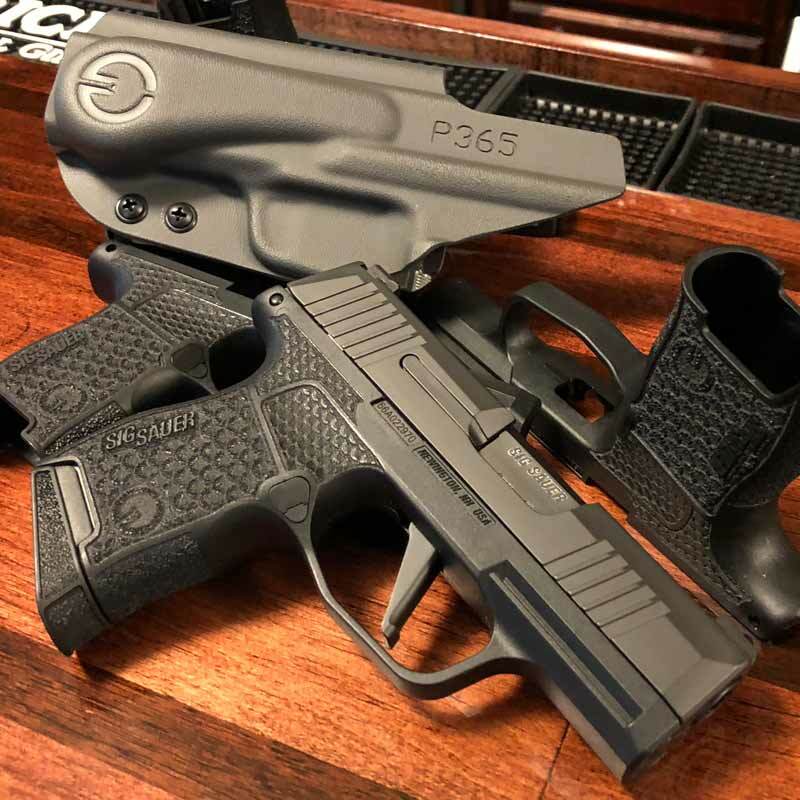 I have one on my competition P320X5 and it provides an exceptional grip even in hot summer weather. It’s give a solid grip without being overly aggressive. I really like the way it looks. I also have one on my P365. 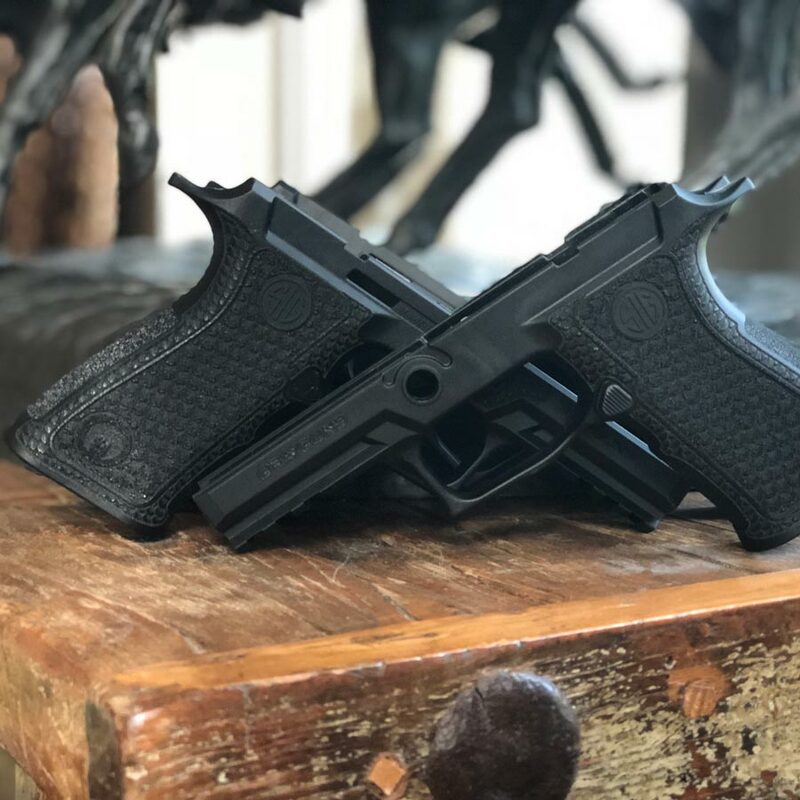 The texture is aggressive enough to provide a firm grip for recoil management with a sub-compact, while being smooth enough to not be harsh on the skin. 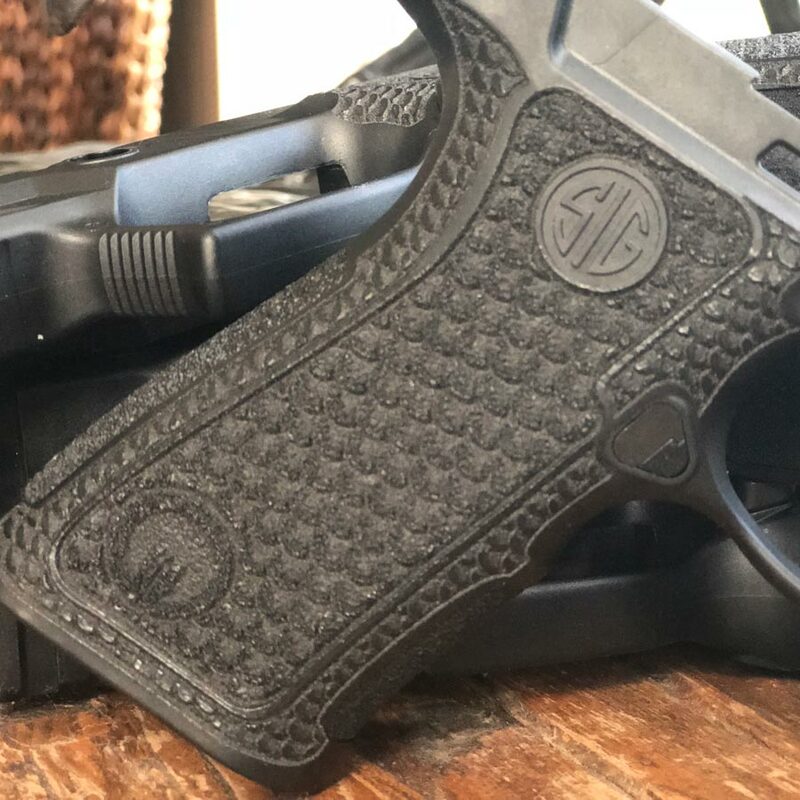 Grayguns seems to have found the perfect balance of grip texture. 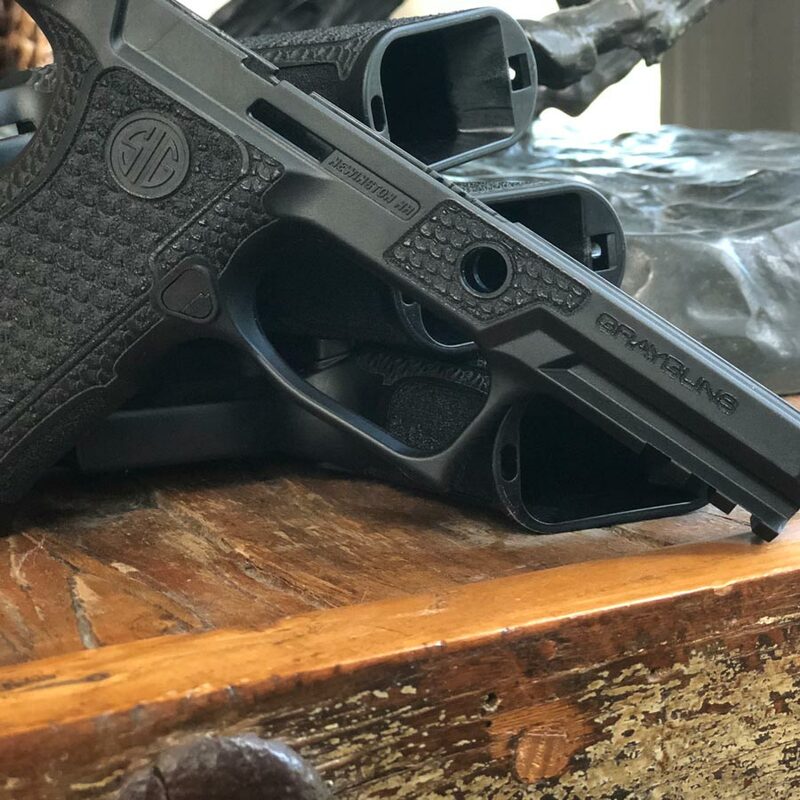 I highly recommend these grips. Glad I found these modules!